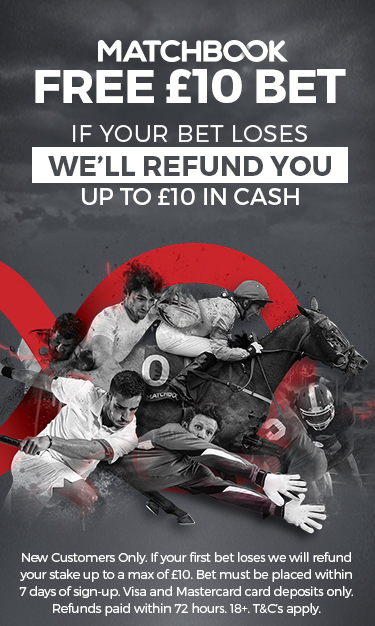 It’s been a long time coming for the new betting exchange nipping at the heals of Betfair and BetDaq. But, Smarkets has finally added PayPal to it’s betting exchange platform as a deposit and withdrawal method. Well, I don’t know about you but there are two things that win business for me online. If I’ve found the perfect gift for someone on a website that is not Amazon, added it to my basket then got to check out and they don’t offer PayPal. There is only one phrase that comes to mind “abandoned cart”. The thought of having to add new card details, is an instant put off. Let alone having to traipse around the house looking for it. However, if PayPal is on offer. Deal done in two clicks. Same is true of price. It ridiculous really, considering how much one (me) wastes in day-to-day life. But when it comes to online comparison is so in your face, that you just feel like an absolute mug if you don’t go for the better-priced option. So, there you have it. Smarktes has added PayPal and now does a nice job of competing as an alternative to Betfair by having great pricing and convenience. I do actually know that PayPal is incredibly expensive for gambling companies and betting exchanges. PayPal in some cases can charge up to 8% transaction fees on deposits. But, card providers are becoming harder to work with as they require transacting firms to be regulated in all the restrictions that deposits are made from. So, it’s good for punters because it’s easy. But it’s bad for bookies because it’s expensive. But, they will no doubt get more business from it. Plus they can take advantage of the PayPal’s global reach and currency services. I’d say it’s a win all round for the Smarkets betting exchange.